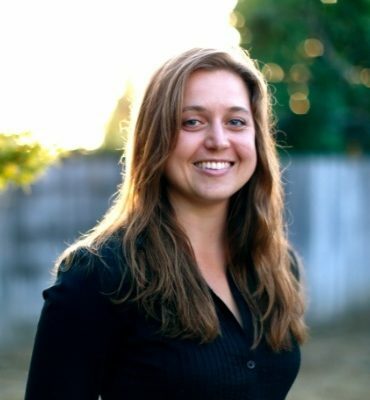 Paige began her massage studies in 2015 at Kali Institute in Ventura, CA. It didn't take long for her to realize that her greatest fulfillment comes from bringing others relief, joy and empowerment in their bodies. She specializes in combining chinese cupping (suction cups) and forearm techniques for gentle yet impactul deep tissue sessions. In addition to her massage studies, Paige has trained in lomi lomi (hawaiian style) and thai massage as well as Nutritious MovementTM and yoga,. She also maintains a steady personal practice in yoga and barre fitness, which gives her an intuitive understanding of functional movement -- aka the muscular relationships involved when performing physical activities. For those seeking relaxation and relief, Paige will work intelligently to loosen the related areas and send you home on a cloud. For those who are ready to commit to getting out of pain, she offers a truly integrative approach of massage, cupping, stretching and strengthening, which she tailors within your appointment times. Paige looks forward to seeing you on the table: rejuvenation is the key to longevity!